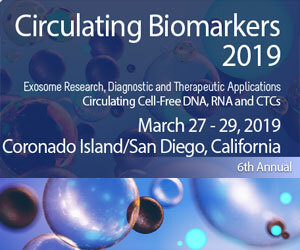 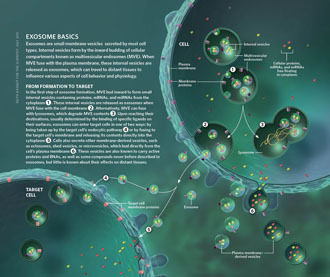 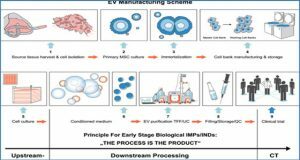 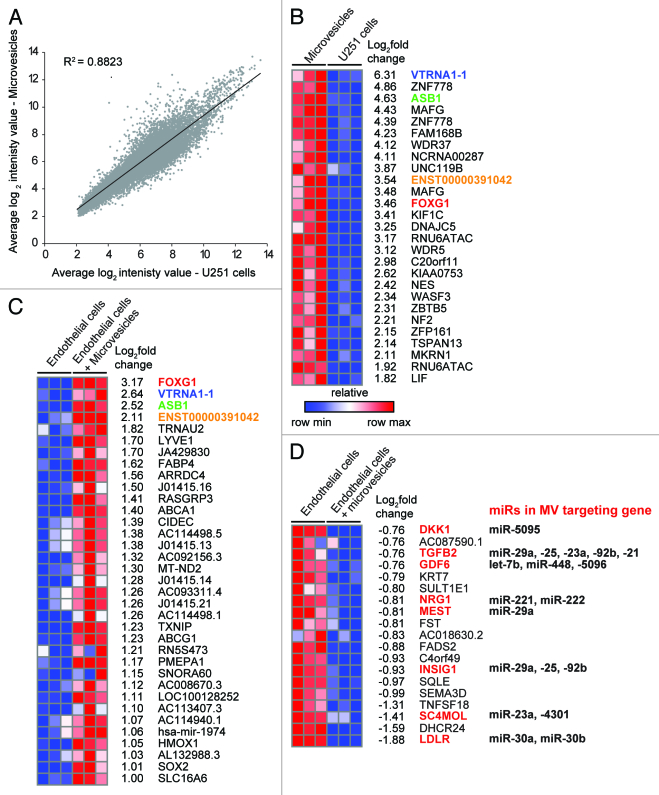 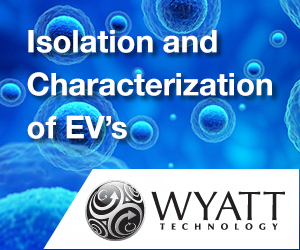 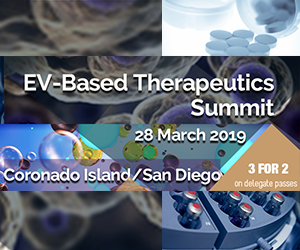 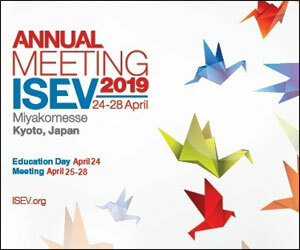 Exosomes are here defined as extracellular vesicles (EVs) in the approximate size range of 30-100 nm in diameter, and are observed in most body fluids containing typical exosomal markers such as CD9, CD63, and CD81. 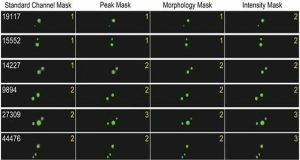 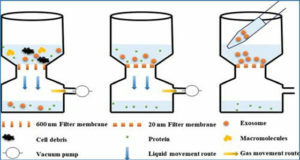 Potential subpopulations of exosomes can be captured by targeting these markers using magnetic beads. 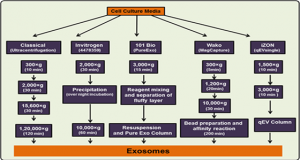 Magnetic beads are versatile tools for exosome isolation and downstream analysis. 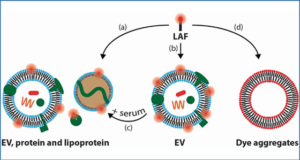 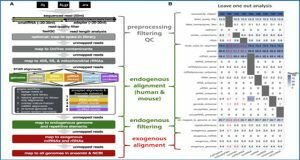 Here, scientists from the Oslo University Hospital describe the workflow of immuno magnetic isolation and analysis of exosomes by flow cytometry, Western immunoblotting, and electron microscopy.